I have previously run a successful franchise for 15 years, when I decided it was time to look for a new business venture. Upon seeing my neighbour’s newly installed ColourFence, I was highly impressed with the quality of the product and how attractive it looked. This along with the fact that my husband Chris has worked for a number of years in the fencing industry, prompted me to look further into ColourFence. After researching the product and company, I was impressed with ColourFence’s ethos of delivering high quality, long lasting products with excellent customer service. The 25-year guarantee ColourFence provide gave us great confidence in the quality of the fencing. 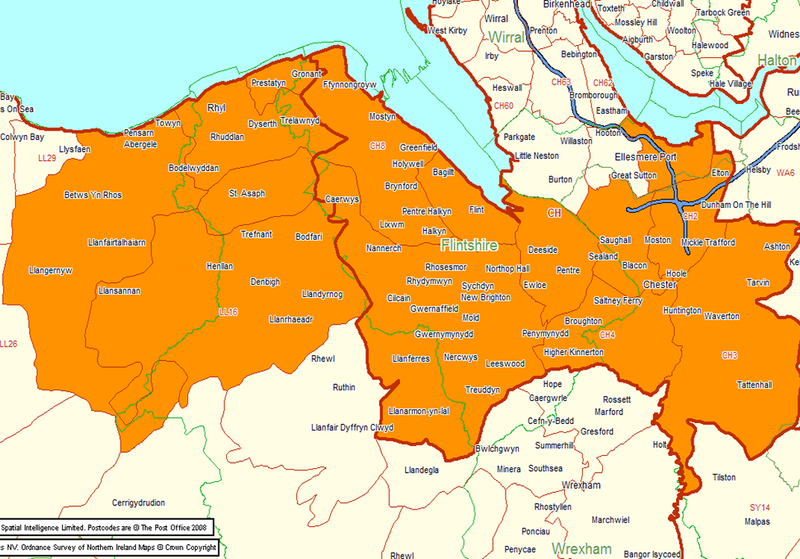 I am now operating as ColourFence Prestatyn, covering the areas of Chester, Prestatyn, Mold and the surrounding regions. We are a family run business with customer satisfaction as our main focus. We work to a high specification and aim to leave you with a garden fence you can be proud of year after year. We offer a free, no obligation design and quotation service and do not employ high-pressure sales tactics but leave you time to consider the prices we have quoted at your leisure. 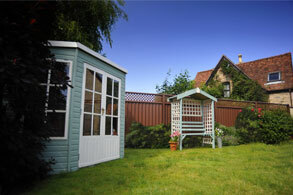 Come wind, rain or shine, only ColourFence garden fencing is guaranteed to survive. This is quite simply a ‘Fit and Forget’ fencing system that needs no repairs. Prices are comparable with that of mid-range timber fencing. 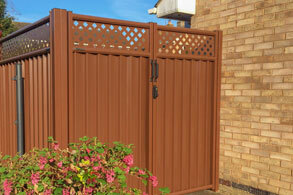 ColourFence will enhance your garden, and is great for neighbourly relations, as both sides of the panel are the same. The best high-quality fencing available today – with the service to match. Customer satisfaction is extremely important to us – not only does the product look fantastic once installed, we are also considerate about working in your garden. "Thrilled to bits with my new fence! It has made such an improvement to the outside of my house, front and back, and is a lot more pleasing to look at than the old wooden fence. I can’t praise the professional nature of the team highly enough - from Susan’s initial visit to the fitting by Chris and Steve. In three days they have transformed my garden and home. Thank you all." "I wish to thank S+P fencing for their Sterling work in erecting the ColourFence in our garden. 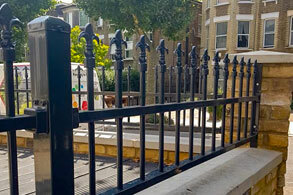 The end product has made a unique difference in appearance, with the customer experience with S&P fencing being second to none, thank you ever so much." I am happy to recommend Susan, Chris and Steve, they have just installed our new brown “ColourFence”. From the quote through to installation it was efficient, Chris and Steve are polite, hard workers, have good customer service in their installation, as in they care about the finished job, it’s a quality product. Our garden looks great. Thank you for the great service. "Susan, Steve & Chris arrive promptly, give a wonderful service, the fencing is fantastic, living right on the seafront we couldn’t have another wooden fence it would just rot. Wonderful product, wonderful people." "From our first contact with ColourFence we have been very impressed. Susan and her team installed our new fence with only a minimum of disruption. The fencing was completed within two days, and both Steve and Chris were very professional and worked non stop to finish the installation. Thanks again to Sue and her team." "Lovely people, do an excellent job, leave everywhere clean and tidy when the work’s complete – what more could you ask? We can thoroughly recommend ColourFence Prestatyn so if you’re looking to replace your old wooden fence with something that will last for years and look good into the bargain give them a ring, you won’t be disappointed. We are so pleased with ours we’ve got another one on order, that says it all!" "Great work done job done well. And lovely people."